grand theft auto | Radio vs. the Martians! In our newest episode, exclusive to our Patreon supporters, we talk more with Patrick Johnson about video game violence and how it does — and mostly doesn’t — apply to real life. 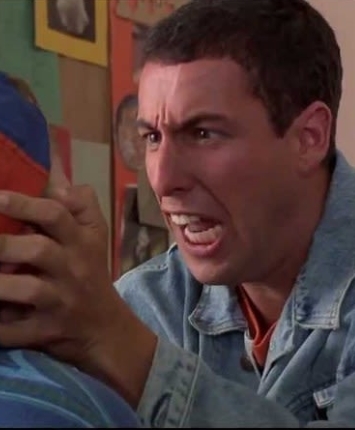 We take a long hard look at the trainwreck that is the filmography of Adam Sandler, why his movies are so ugly and stupid, and struggle to say something nice about him. We explore the wide pendulum swing of the quality of Netflix’s original programming. 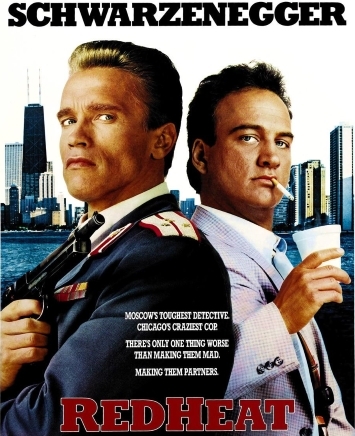 And finally we dig into their poorly realized original film, Bright and wonder what could have been. Mike and Casey completely abandon their quests to consolidate their pixelated criminal empires and save the kingdom from dragons, so that they can play darts and brew potions with video game journalist and YouTuber Kinsey Burke, and returning panelist Patrick Johnson. Our non-essential side quest? 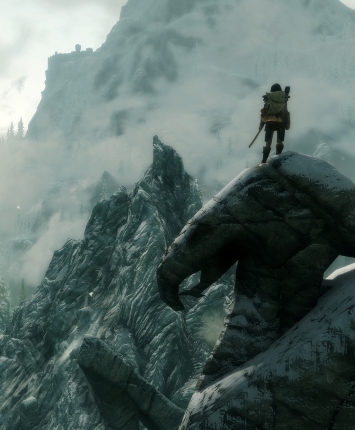 To dig into the massive phenomenon of Open World Video Games. From Fallout 3, to Skyrim, to Grand Theft Auto V, there is an video games where the storyline is optional and immersive player-initiated exploration are their biggest sell points. What is the appeal of a game that lets you make your own agenda in a fictional city, or epic fantasy realm or post-apocalyptic future? What are the limits of a game that aspires to let you be and do anything you want? And why are these games so damned buggy?